No Brazilian leader spent more time abroad during his first 100 days in office than Jair Bolsonaro—and that’s no coincidence. 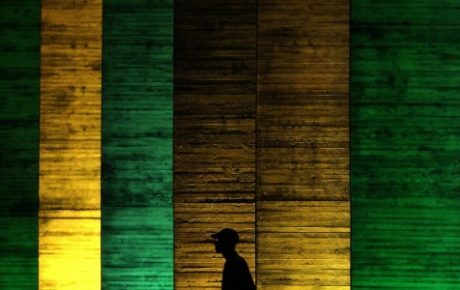 On visits to Switzerland, Chile, the U.S., and Israel, he tried to shape the image of Brazil’s new diplomatic era, “without ideological bias,” drawing both support and criticism. His actions, however, have shown that ideological bias has never been so present in Brazilian diplomacy. 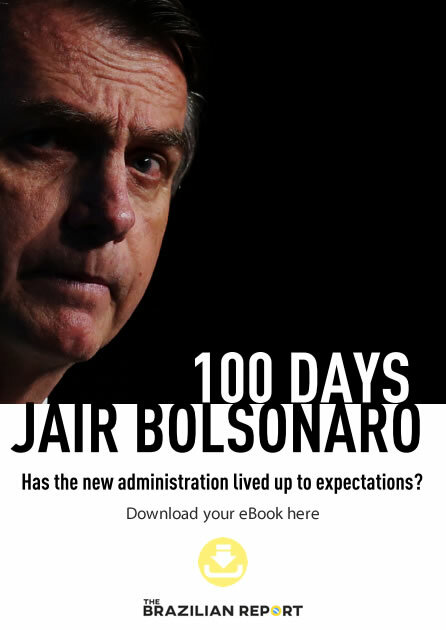 Mr. Bolsonaro’s goal was to promote a 180-degree turn from previous administrations. 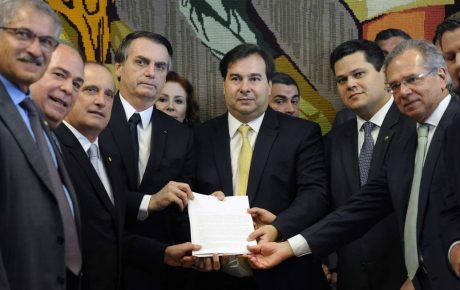 He decided to remove the Mercosur symbol from the cover of Brazilian passports, join Prosur, a new regional bloc tilted to the right, waive visa requirements to certain developed countries without asking for anything in return, and forge stronger ties with the U.S. by any means necessary. The true impacts of his actions will be felt with time, but there is no doubt he has already established a clear action plan. After the first shock, he now will have to address matters such as the Venezuela crisis and international trade in an increasingly protectionist world. All of this while balancing the interests of own support base, often contradictory among itself. In his first bilateral meeting, Mr. Bolsonaro visited Washington to meet his counterpart and biggest inspiration, President Donald Trump. There, he signed a deal to buy more wheat from Americans, allowed the U.S. to use the Alcântara Launch Center, and waived visa requirements for American tourists visiting Brazil. In return, Mr. Trump granted his support for Brazil to join the OECD (providing Brazil gives up some perks in the World Trade Organization), as well as gaining priority ally status in NATO, and a pledge to send an inspection team to evaluate Brazilian beef. At the time, analysts considered the meeting was much more about bringing the leaders closer, than their countries. “He promised to join the U.S. in an attempt to diminish Chinese influence over Latin American economies. In exchange, he would ask for concessions, and that’s what he did in Washington. He brought concrete concessions for the military. 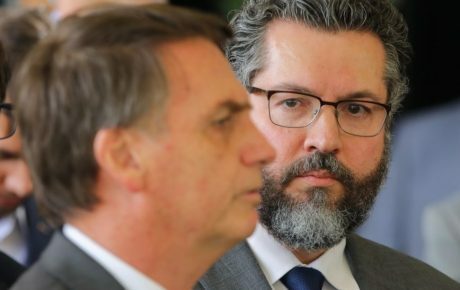 He’s got two long-term sources of income for the Army (the Alcântara base and the extra NATO priority ally status) in a time when the state has fiscal issues.” Matias Spektor, author and vice-dean of Fundação Getulio Vargas’ International Affairs School. “There was no huge gain for Brazil, just promises. 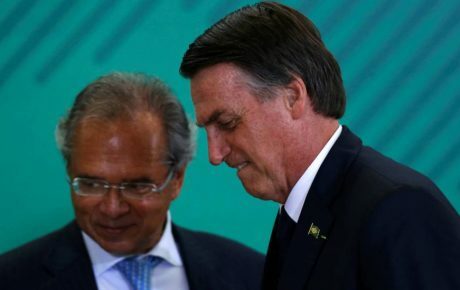 The U.S. won an extremely important ally in South America, while Mr. Bolsonaro got to take a photo with Mr. Trump and showed there is a new policy in Brazil.” Leandro Gabiati, political scientist and director at Dominium consultancy. One of the most radical changes in Brazilian diplomacy is its new position towards the Middle East. During a trip to Israel, Mr. Bolsonaro adopted a totally new approach and even broke some protocols, such as visiting the Wailing Wall accompanied by Israeli Prime Minister Benjamin Netanyahu. His promise to switch Brazil’s Israel embassy from Tel Aviv to Jerusalem echoed a similar pledge made by Donald Trump, but he has yet to follow through on it. The government considers that it is balancing a policy that was previously tilted due to ideological bias. Potential benefits of technological and business cooperation with Israel were also advertised, but economic sectors—such as meat suppliers—are deeply concerned about an economic backlash from Muslim-majority countries in the region. “Of course [Muslim-majority] countries object to Brazil getting closer to Israel. So far, they are only calling attention, I do not see any retaliation yet. However, changing the embassy is crossing a line. As long as he does not do that, they will continue buying from Brazil. Leandro Gabiati. In spite of the rapprochement with the U.S. and some attacks during the electoral campaign, the new administration expressed its desire to foster trading relations with China. The move is closely watched over by the agribusiness sector, one of Mr. Bolsonaro’s main support bases. “He has scheduled a trip to China and this time he won’t, by any means, alienate the other piece of his base, agribusiness, and public listed companies.” Matias Spektor. “During the campaign, he was very critical about putting Chinese capital in Brazil, but it seems he was convinced that it is important to have a bond with them. His visit to China will be all about the economy, not diplomacy.” Leandro Gabiati. South America is in a delicate situation, largely due to the Venezuelan crisis. Since the electoral campaign, Mr. Bolsonaro has positioned himself against the Nicolás Maduro regime and gathered a lot of international attention in the conflict, as one of the first leaders to recognize Juan Guaidó as Venezuela’s rightful president. Meanwhile, he managed to get closer to leaders aligned to his ideological view, creating a new regional bloc in the area: Prosur. But analysts worry about the lack of unity in the continent and how it may pose difficulties toward integration in trade and political decisions. 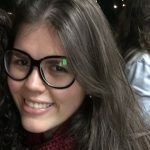 Brazil’s bilateral relationships with Paraguay and Bolivia will go through their most important moment in 30 years during Mr. Bolsonaro’s administration. Next year, we will negotiate gas tariffs with Bolivia, and that’s why president Evo Morales came to Mr. Bolsonaro’s inauguration ceremony, despite his hostility toward him. And in 2023, we will have a new chapter in the energy tariffs at Itaipu hydroelectric power plant with Paraguay. The negotiations will be tough, but Brazil has an advantage.” Matias Spektor.